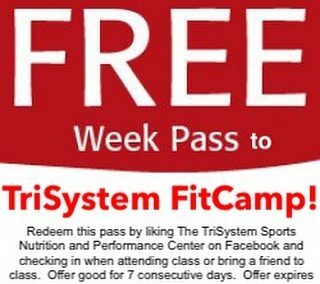 TriSystem Group Classes Starting This Month! We all know that Personal Training Works, but Who Can Afford it? The fastest way to get to your fitness goals is to have a highly trained, experienced, educated fitness professional find out what you want and take you there. Real Fitness Planning also includes much more than workouts. 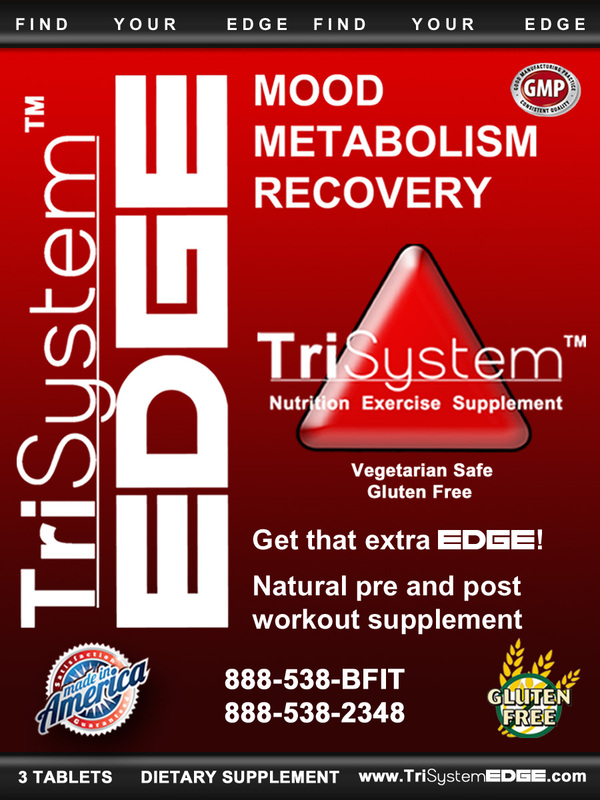 It includes nutrition planning and nutritive supplements. 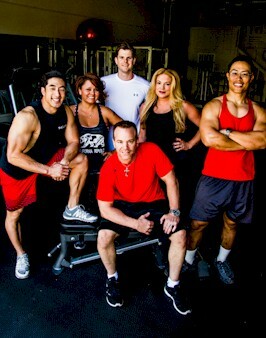 What do Real Personal Fitness Professionals actually do? Make you do things that you probably wouldn’t do on your own. 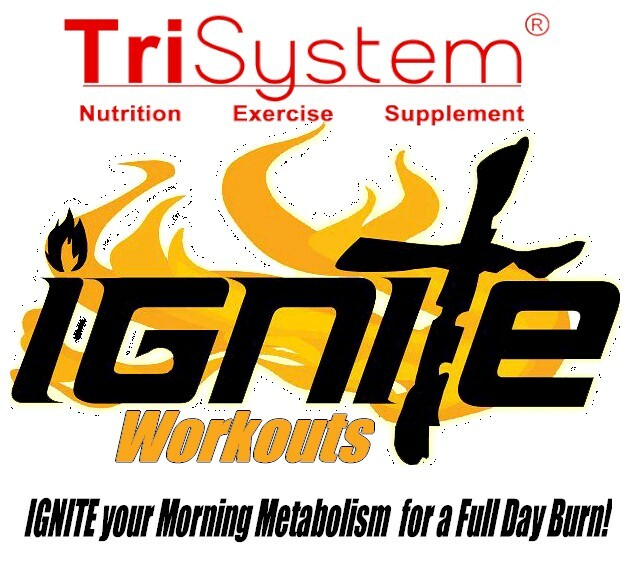 TriSystem Small Group Classes are contemporary workouts designed around a specific goal. 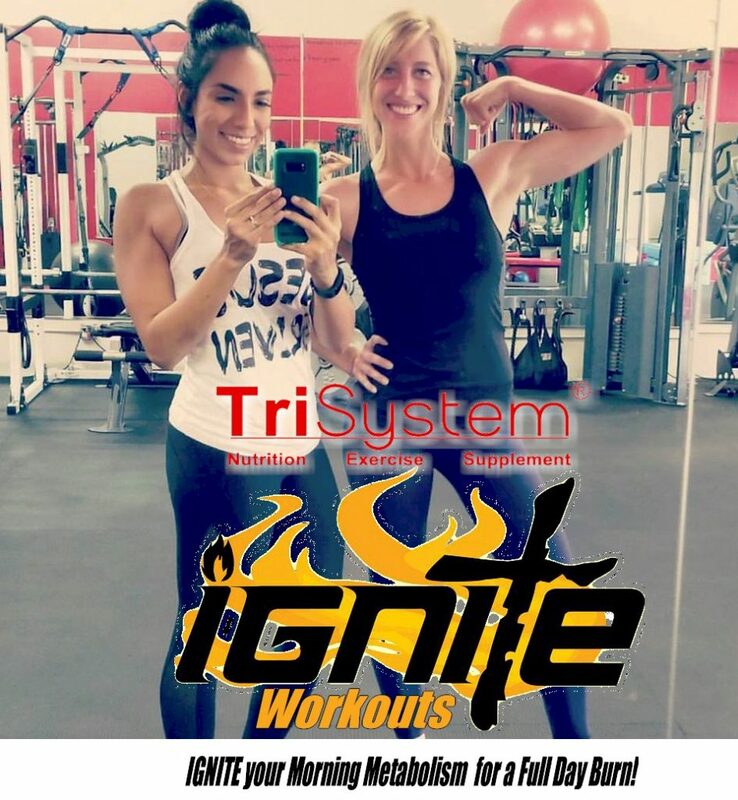 These sessions, run by a highly trained TriSystem Fitness Pro are more effective than most “Big Gym” trainer sessions at a fraction of the cost! For Just dollars a session, you can get the best workouts of your life! For only a Few Dollars a Workout! Workouts are scheduled on certain days. Most classes will be offered Monday through Friday with special clinics held on Saturday. All Group Workouts are 1 hour unless noted otherwise. 36 Classes available a month! All with a Special Emphasis. Three different TriSystem Tracks. Take one or take them all! Drop-ins welcome until class limit is reached. Classes are limited in size and will be sold out quickly. or just message me on Facebook.